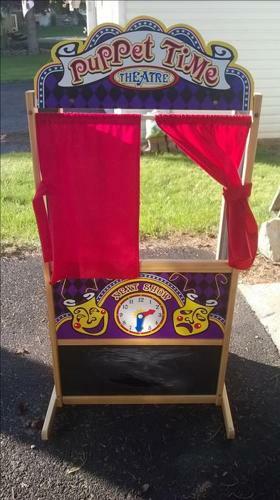 Melissa & Doug Puppet theatre stand. Gently used and in great shape. Please check out other items for sale in my listings.